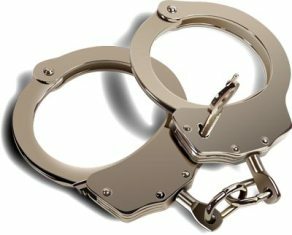 The Asawinso District Police Command in the Western region has arrested a man who attempted to sell his son. 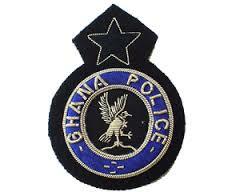 A week ago, Kwame Owusu allegedly offered his 10-year-old son for sale to a spiritualist, Mallam Mahmoud Hassan. 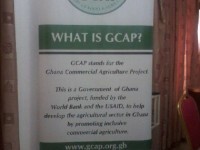 The suspect reportedly priced his son at 35, 000 Ghana cedis in his desperate attempt to raise money. Radio XYZ Western regional correspondent Scholar Nana Abuah reported that the mallam reported the issue to Police who arrested Mr. Owusu after they pretended to buy his son. 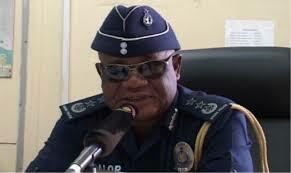 The Sefwi Asawinso District Police Commander, DSP Boahene told XYZ News that Mr. Owusu narrated upon interrogation that he decided to sell his son due to poverty. 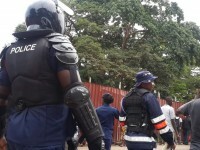 Kwame Owusu has since been remanded into Policed custody by the Bibiani magistrate court.